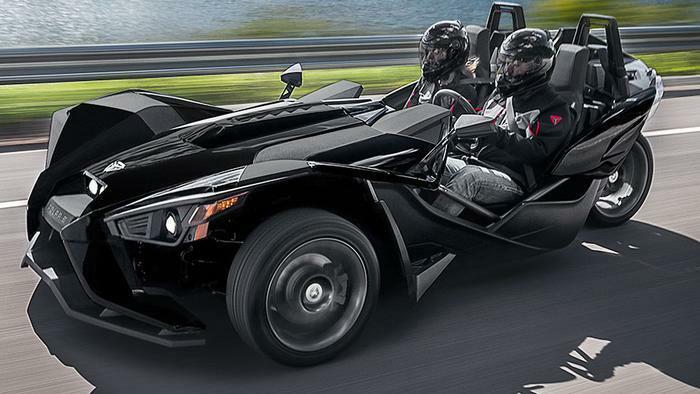 Polaris Industries is recalling 8,962 model year 2015-2017 Slingshots. The recalled vehicles previously had their rear swingarms replaced in an earlier recall. The replacement swingarms may have been installed without the sealing grommets installed, potentially resulting in road debris contaminating the rear wheel speed sensor. Contamination of the rear speed sensor will disable the ABS and Traction/Stability Control, increasing the risk of a crash. Polaris will notify owners, and dealers will inspect the swingarms for missing grommets, installing them as necessary, free of charge. The manufacturer has not yet provided a notification schedule. Owners may contact Polaris customer service at 1-888-704-5290. Polaris' number for this recall is T-17-04.